Daddy’s little girl and Mommy’s best friend, I, who have never imagined that she would write someday about her different personalities and a persona of a woman of freedom!! After watching above video of &, I am really impressed to ask everyone now, yes please do not stop, tell me what else, add “AND”. I am more than & and I want to be more than I have ever anticipated even in dreams. I am sure I am not afraid AND my dreams are clear…. When I was a kid, music was my passion. When I was 16, I gave up learning music after school and left home to study Engineering. Being in solitude of staying away from home had given me zeal to write daily stuffs in a diary. I really never knew then what this blogging was all about. I started loving scribbling on different themes and the hours I have spent in unoccupied places to write diaries. AND somehow I got a passion to write for which I was more concerned…..
After spending four years of college, I was now well known to be an unemployed Engineer like many who did not get placed in due of recession. That was just the start of struggle and I probably was not strong enough yet tenacious to hold my dreams to be fulfilled. AND I was not happy inside but did not allow my eyes to cry…. After passing a year strongly, I started earning the bread & butter. This was the beginning of new life which gave me meaning to live in a disparate direction. It has been now 6 years of working and almost 10 years I am living away from family alone. My diary has proselyte in an online blog. In last 10 years of living life, what I have become is really abstruse to define in one day. 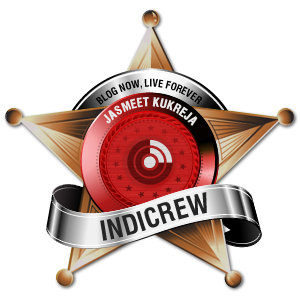 I have earned the name as an Engineer and I have a circle of friends who renowned me as a passionate blogger. I probably gave up learning music in childhood, but the singer inside me was never dead. I have started learning Guitar and plays musical instruments sometimes. I am the proponent of an NGO who are dedicated to fight the violence against women and supports women empowerment. My appetite is still not over to concatenate more ANDs and I wish that the word AND should never end until i breathe last. My life has given me meaning to live like a Star…. I have stepped out to take my own stand…. There are more ANDs I want to become…..
A Wife AND a mother…. Wow! 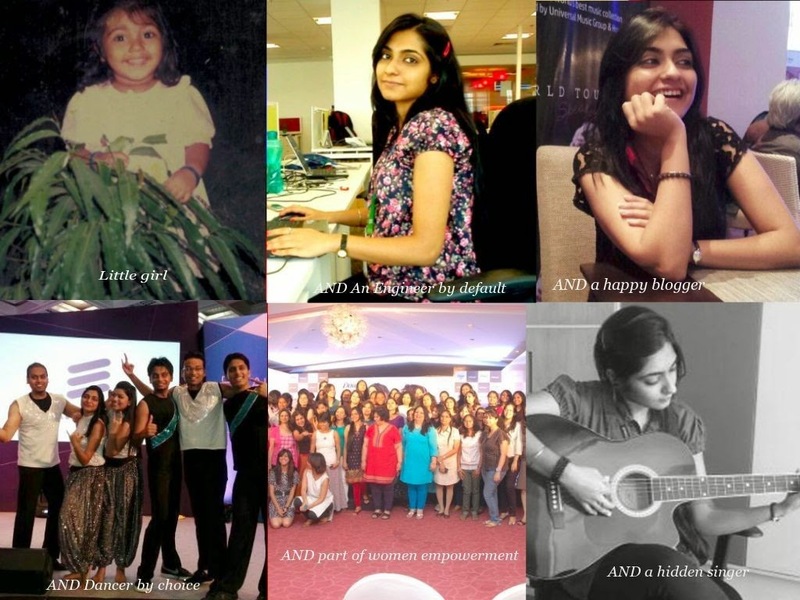 That's a great post and such lovely pics too..
You are indeed awesome AND awesome :) Keep going!